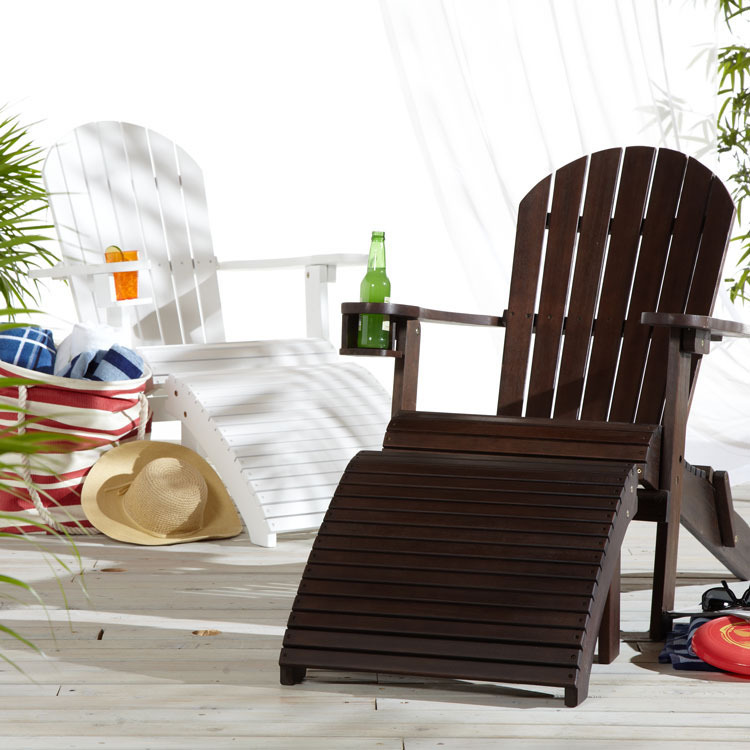 Elegant classic-style adirondack chairs provide a luxurious look for outdoor living. Some of them are foldable for convenient storage. Add an ottoman for additional comfort and a more complete look. Plastic Adirondack Chairs are made of materials that look like wood, but are much more durable and easy to clean. 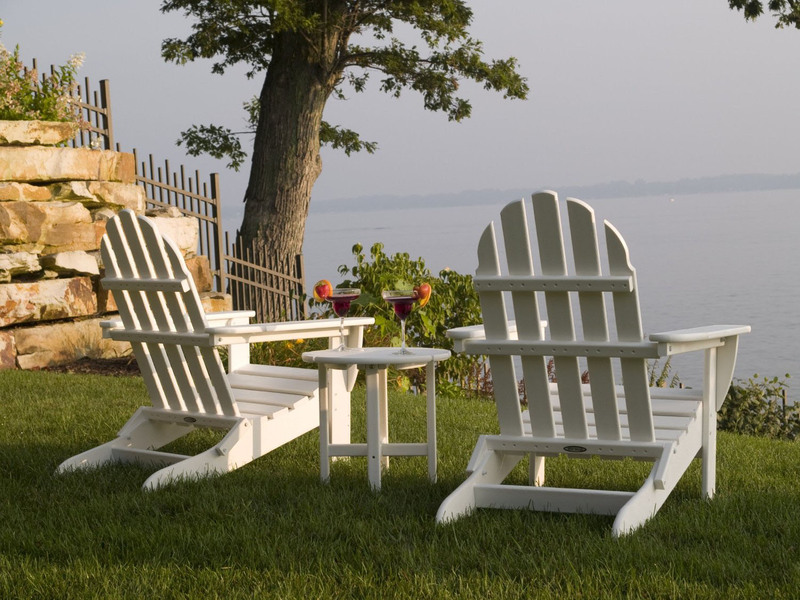 The popular classic adirondack chairs add beautiful simplicity to the outdoor space. Combine a classic adirondack chair with an ottoman and you have a stylish and comfortable lounge chair. 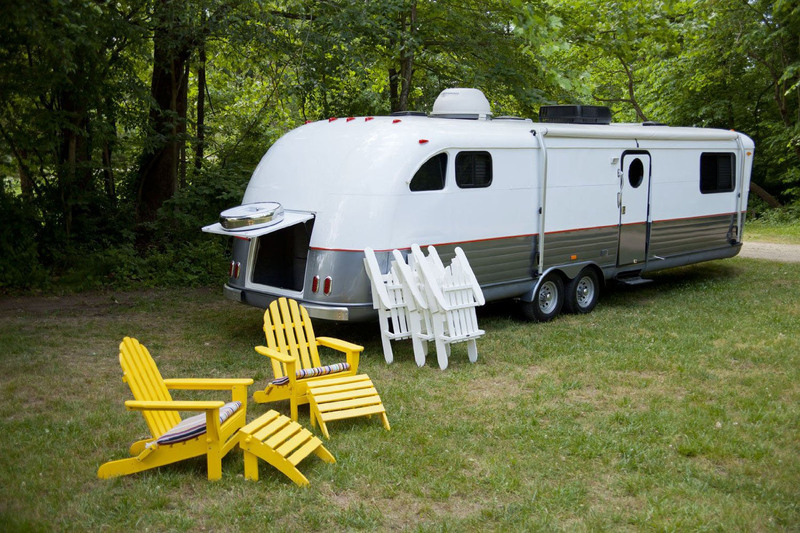 Easily foldable for storage and transportation, you can take them anywhere. These chairs are comfortable and can really hold up to the weather, and they look much more classy than most basic deck chairs.